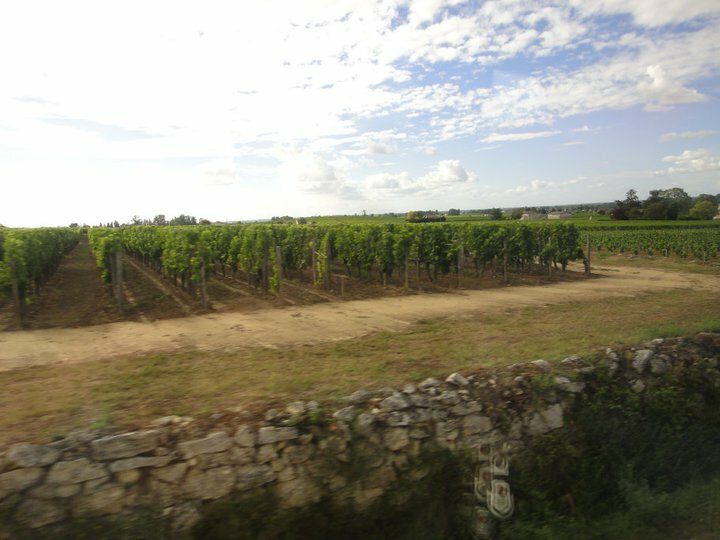 The magical clouds and vineyards of Bordeaux…. 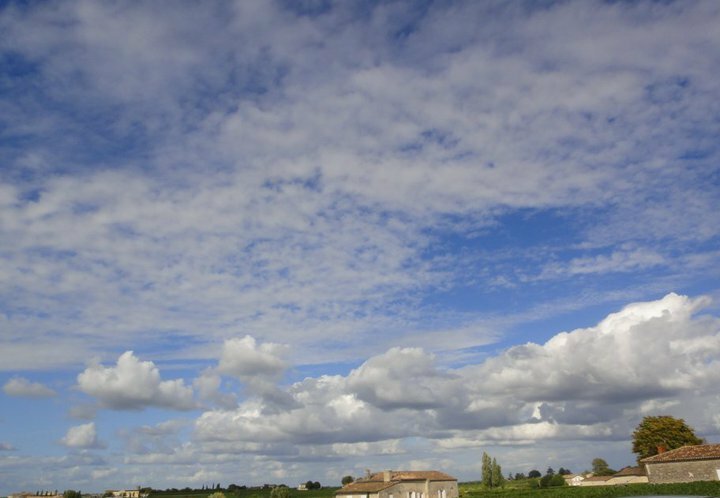 Even the clouds in Bordeaux are fluffy and magical looking…. Seriously, I need to buy a home here. Hopefully I will have my Bordeaux post up in a few days, so watch for it! Until then, check out these vineyards! Je veux du vin, s’il vous plaît !